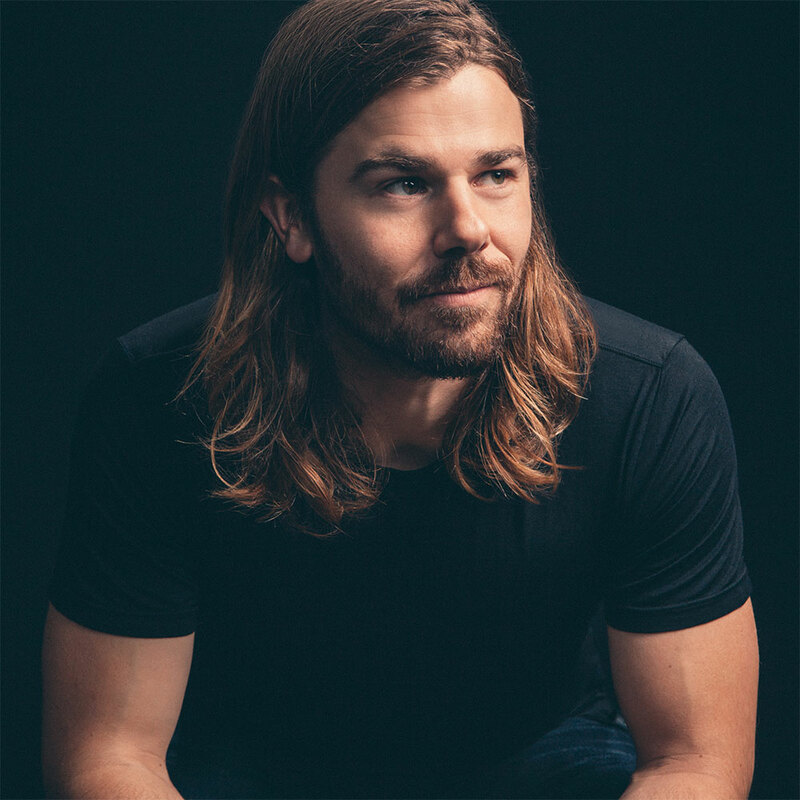 Dan Price started Gravity Payments after witnessing his local coffee shop owner being overcharged and underserved by their credit card processor. He knew that wasn’t right, so he made it his mission to stand up for independent businesses by reducing the costs and headaches associated with accepting credit card payments. Today, over 17,000 businesses across the country trust Gravity to save them millions in fees and hours in frustration while providing honesty, transparency, and better support and service. Dan’s recent decision to raise Gravity’s minimum salary to $70,000 captured headlines around the world. His 40-year-goal is to be a speck in a revolution where business is about purpose, not profit.